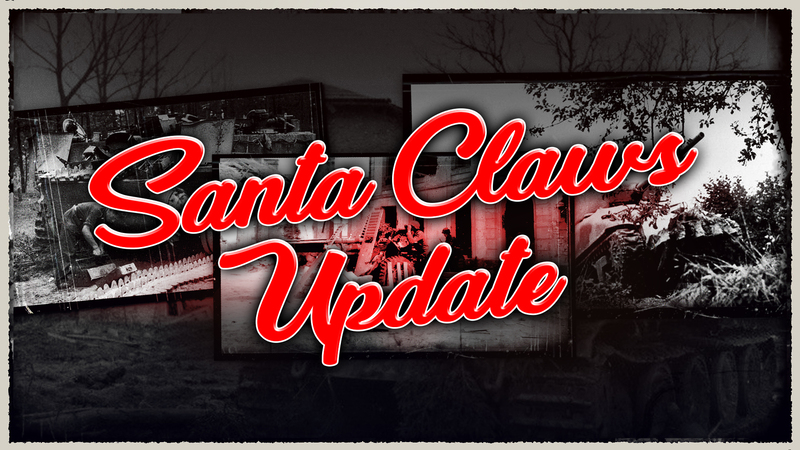 Kicking off with the release of the “Santa Claws” update, here’s the Steel Division: Normandy 44’s Christmas event! 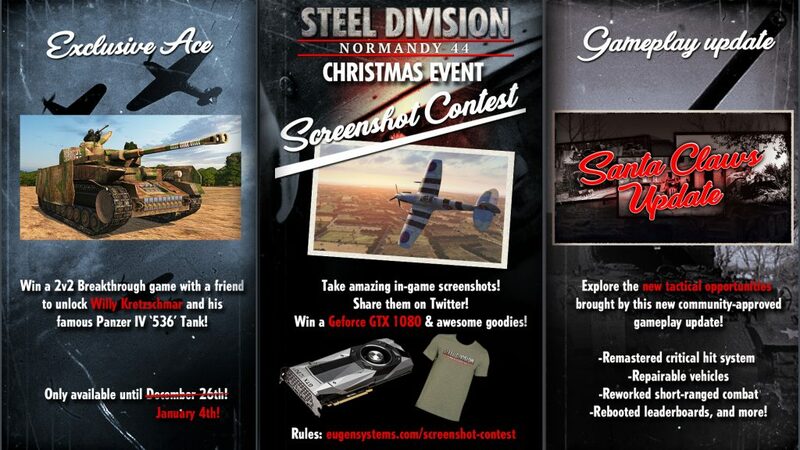 Join the community, play the game, and take awesome screenshots to win some great prizes! Here’s what we’ve planned for you! Wanna kick 2018 off with a new shiny graphic card? 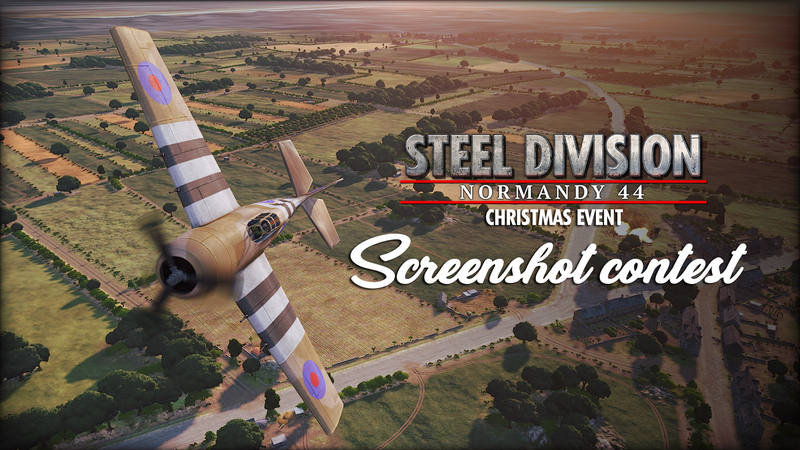 Take amazing in-game screenshots and share them on Twitter to get a chance to win a nvidia Geforce GTX 1080 video card, as well as exciting Steel Division: Normandy 44 goodies! 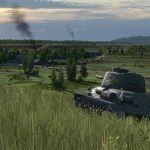 From violent tank vs tank encounter to air combat, or peaceful Normandy landscapes, it’s time to get creative! 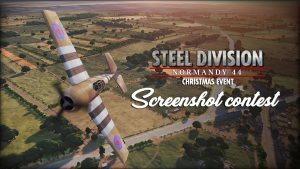 Check all the details on the Steel Division: Normandy 44 Christmas Screenshot Contest on this page. Good luck! 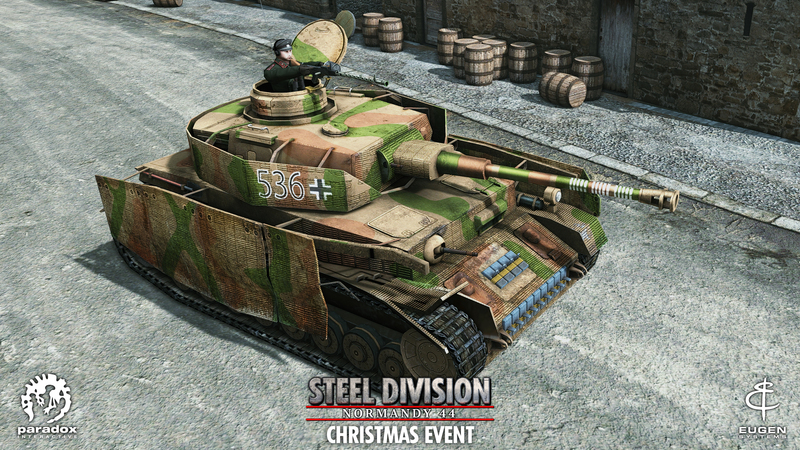 Win a 2v2 Attack/Defense Breakthrough scenario between Thursday, December 21st and Tuesday, December 26th Wednesday, January 4th with a friend to grab an exclusive Ace: Willy Kretzschmar and his Panzer IV H (536) tank! 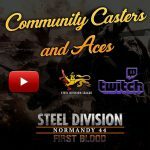 This new ace for the 12. 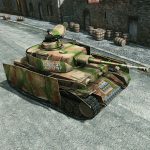 SS-Panzerdivision accounted for 15 Allied tanks during the battles of Normandy, making him a “Triple Ace”. His Panzer IV H is pictured in game with his famous battle damage caused by a a heavy artillery shot. Willy Kretzschmar will only be available during this event, so you know what you have to do! 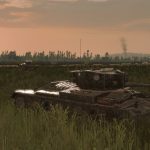 Vehicles’ critical damage repair by supply units. Remastered damage & critical hit system. 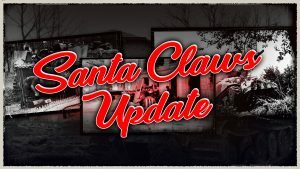 Adjusted vehicle offroad speed: this change will affect about 80% of the vehicles in the game (and NOT the Hellcat!). 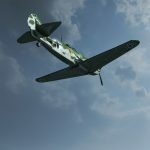 Active Pause, the game will now be pausable with the “P” key in Single Player (campaign, skirmish…), while still allowing you to give orders. Moddable DLC content for DLC owners. 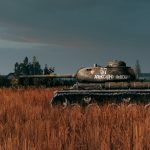 You can check the entire patchlog right here. We also have rebooted the ranked leaderboards, all the games will be in “Closer Combat” mode instead of “Conquest”. We hope you guys will have fun during this event, don’t hesitate to let us know what you think in the comments! Thanks, good update. But I did not have the opportunity to play, and I did not get the ace. Will there be an opportunity to receive it in the future? 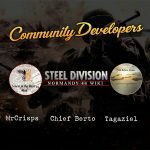 Will it be an dlc?